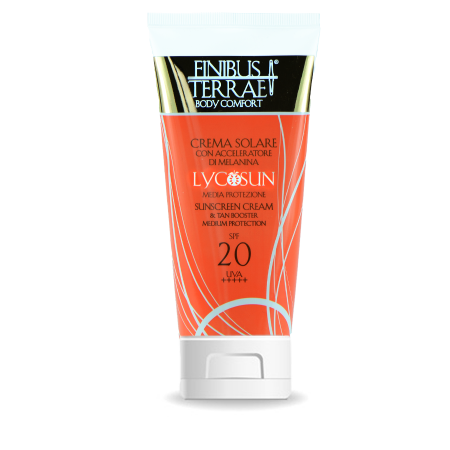 Medium protection sunscreen SPF 20. Thanks to the new exclusive filter system anti UVA/UVB it guarantees an effective and long lasting protection. 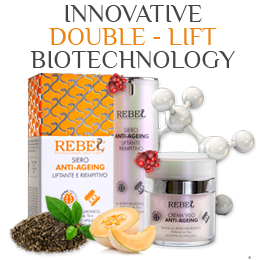 Ideal for both facial and body skin, for normal skin or which tans gradually. 200 ml Tube. Body sun treatment with a pleasant and soft texture, easily absorbed and resistant to water and perspiration. 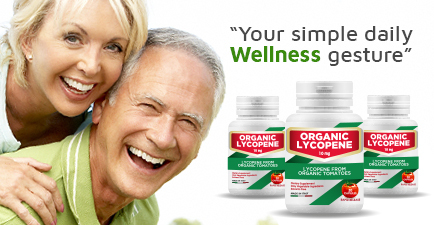 Thanks to the properties of Lycocerasomes (Lycopene encapsulated in Wheat Cerasome) it helps preventing skin ageing. Vegetable Oils (Jojoba Oil, Hazelnut Oil) and Beeswax nourish and moisturize the skin restoring its natural elasticity. Carrot Extract, Equisetum Extract and Seaweed Extracts moisturize, secure and help an even and golden tan. 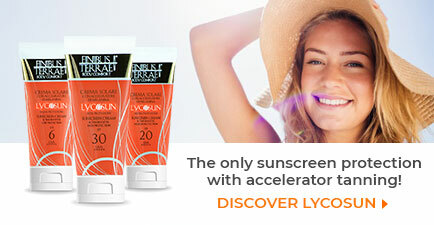 Its new exclusive Sunscreen for UVA/UVB brings an effective and long lasting protection. Indicated for facial skin and body with normal skin or which tans gradually. Recommendations: Apply a generous quantity of cream on facial and body skin at least 20 minutes before sun exposure, and again during the day.